About fifteen years ago, I was in Austin playing drums in what you might call a progressive metal band called De Profundis, and as a lark, we wrote a punk song. Even played it live once. 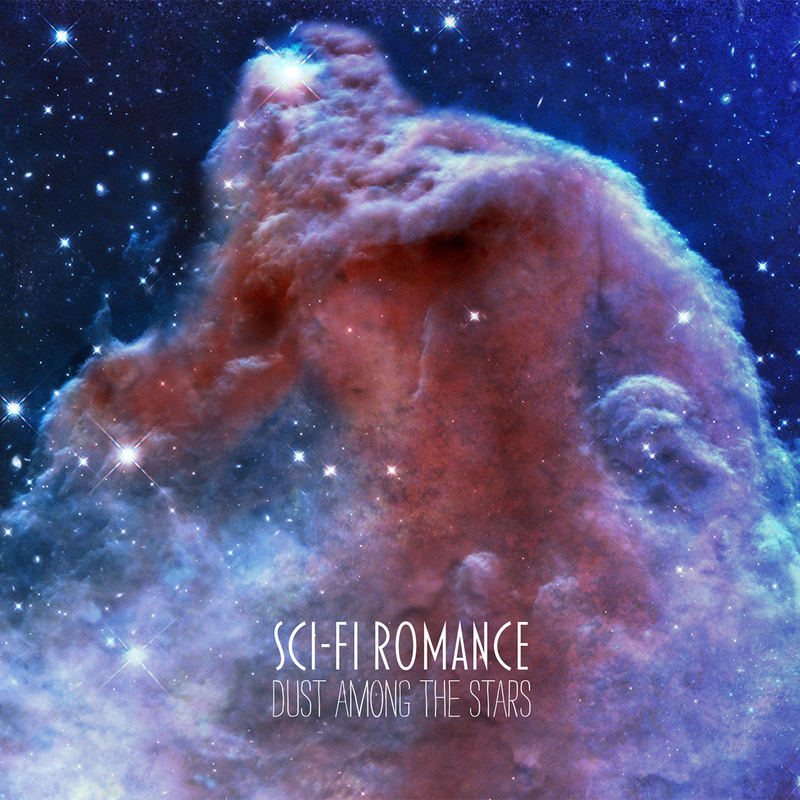 I know the Sci-Fi Romance catalogue isn’t exactly full o’ yuks (although Bride of Frankenstein, 1935 makes me smile), so this song is definitely up there as one of the funniest things I think I’ve ever done, musically. Big news. A lot of you know we’ve been working on new music, and I’m thrilled to be able to officially announce our third album and its release date. Tomorrow New Noise Magazine premiered the first track from the album. So stay tuned for that. Until then, feel free to watch our behind-the-scenes videos for a taste of some of the sounds on this record. It’s hard for me to believe that it was a year ago today that — without fully realizing what I was doing — I started work on the Sci-Fi Romance October EP. For those not familiar, every October I watch as many classic horror movies as I can cram into my eyeballs, and last year, over ten days I watched six movies, wrote a song about each, and recorded them on a nearly 30-year-old analogue four-track cassette recorder. We’re gearing up for the release of our next full-length album, so I won’t be spontaneously writing and recording songs this year, but I will be doing all the horror-movie-eyeball-cramming. I wanted to share my planned list of movies, in case anybody else wanted to celebrate the annual return of the best month, and wasn’t sure what to watch. That’s about one every other day. Between rehearsals and…you know, life…I may be able to keep that pace up. My list is maybe a little Vincent Price-heavy, if there can be such a thing, but I’m…hopeful…I’ll survive. What are some of your favorites? What will you be watching?